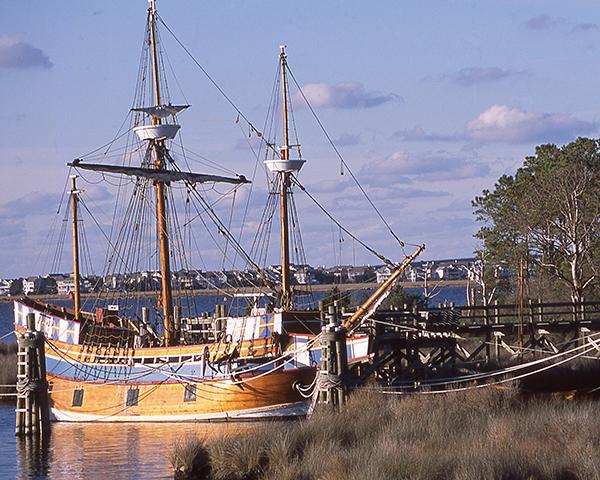 American cuisine only has one birthplace: Coastal Virginia. From the roasted oysters “which were very large and delicate in taste” enjoyed by the first colonists in 1607, to world class cuisine today showcasing fresh produce from fertile farmland and a fresh catch from the Atlantic Ocean, Chesapeake Bay and their tributaries, Coastal Virginia is still a leading tastemaker. 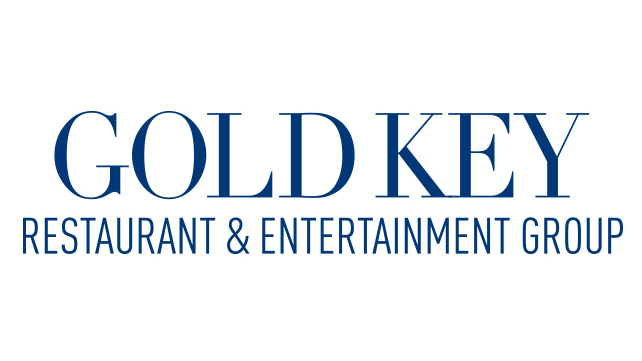 Through interactive tours and events, you are invited to come explore the living history of Coastal Virginia cuisine, one delicious bite - and sip - at a time. 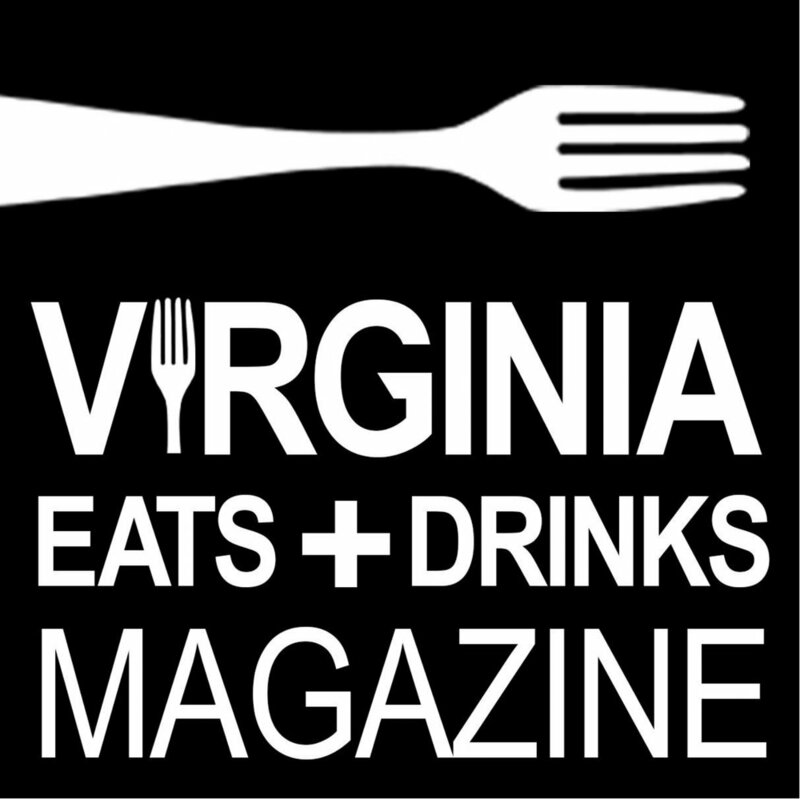 Discover our historic cuisine-thmed tours of the Coast Virginia region, led by professional guides, and created by Johnson & Wales-trained chef, food journalist and food historian, Patrick Evans-Hylton of Virginia Eats + Drinks Magazine. From the roasted oysters enjoyed by the first colonists in 1607, to world class cuisine today showcasing fresh produce from fertile farmland and fresh catch from the Chesapeake Bay and their tributaries, Coastal Virginia is still a leading tastemaker. 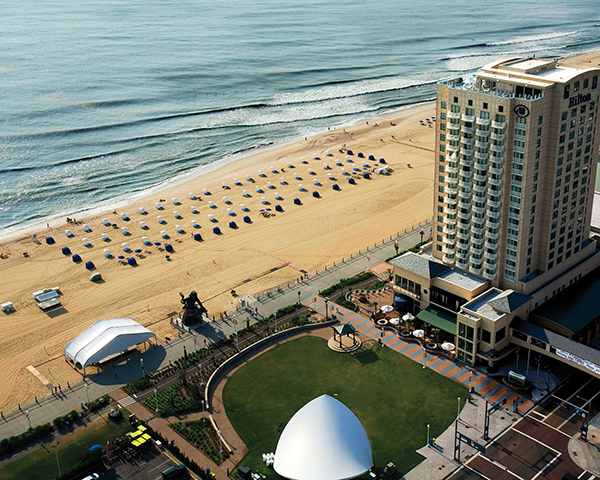 Situated on the famed Virginia Beach Boardwalk adjacent to Neptune’s Park, the Hilton Virginia Beach Oceanfront is a Virginia Beach luxury hotel featuring a collection of 289 upscale guest rooms and spacious suites.